It can be hard to find a company you can trust, especially when you need someone right away. Don’t worry. With hundreds of five-star reviews, It Is Fixed can promise one thing. We take care of our customers. 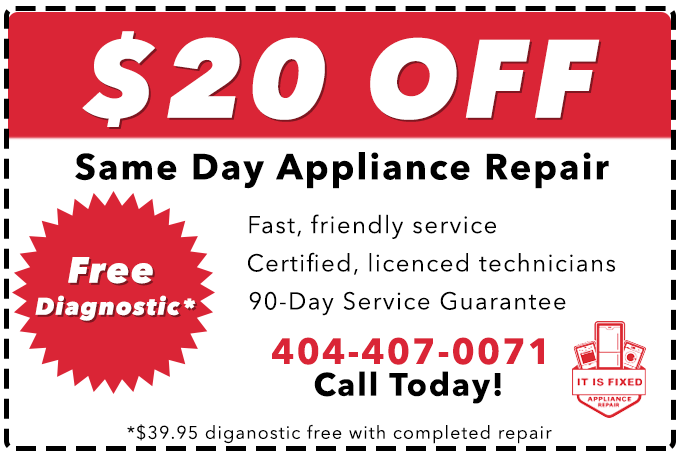 It Is Fixed is known for providing prompt, quality appliance repair in the Loganville and surrounding areas. 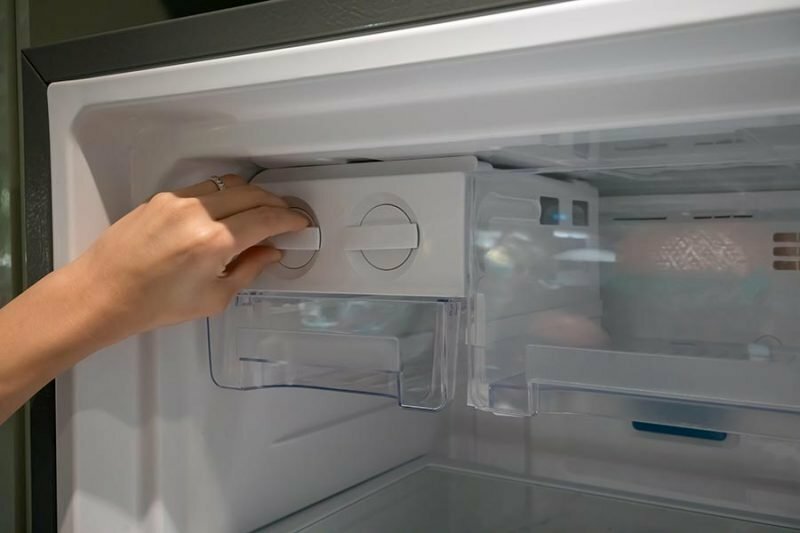 We have what it takes to take the pain out of appliance repair. Jacob did a great job finding the problem with my microwave. It is 16 years old without ever needing any service. A GE :Monogram has a great reputation and long life, so the mutual decision was to send it away for a required computer part that we can be glad is still available. Jacob raised the idea that the part may not be available due to age. Thanks for all you have done. Look forward to a replacement part very soon. Jacob is first-class. It Is Fixed responded to my request right away, they came when they said they would, it cost as much as they said it would and Mario supplied friendly, respectful, courteous service. I will use them again.